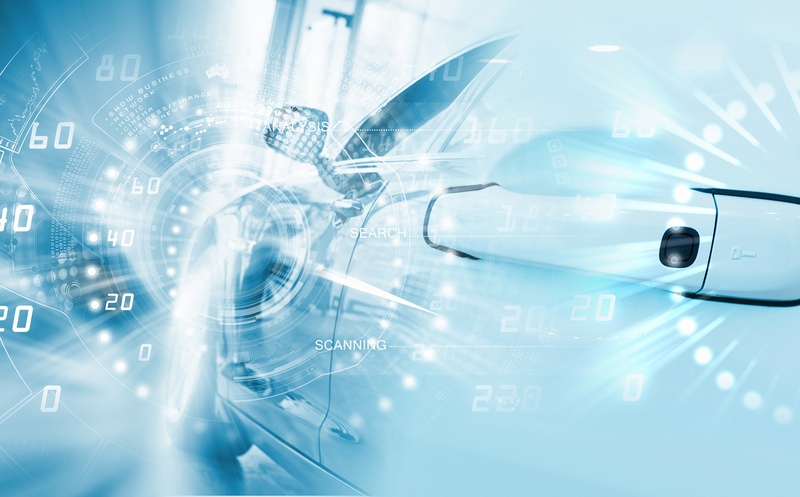 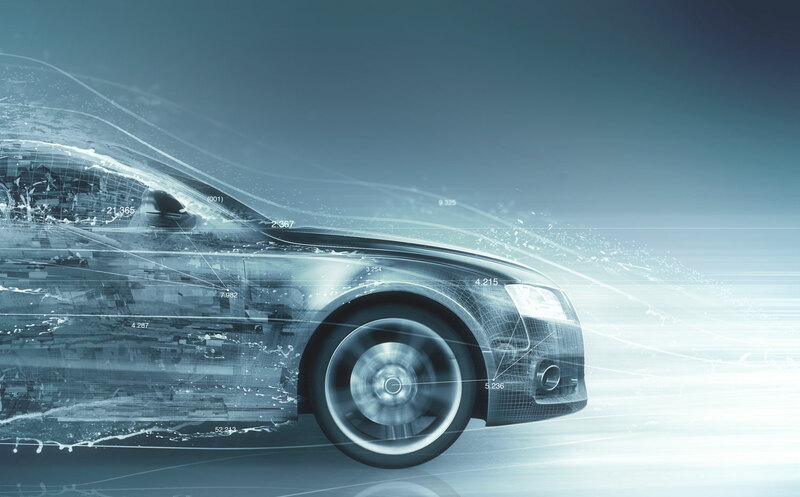 Headquartered just outside of Kansas City, Missouri, Symtech Corporation has been manufacturing and supplying innovative automotive products and equipment for nearly a quarter century. 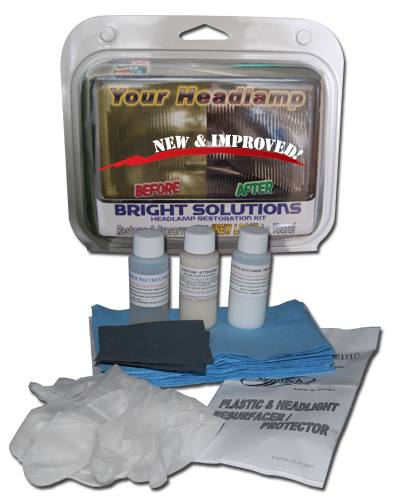 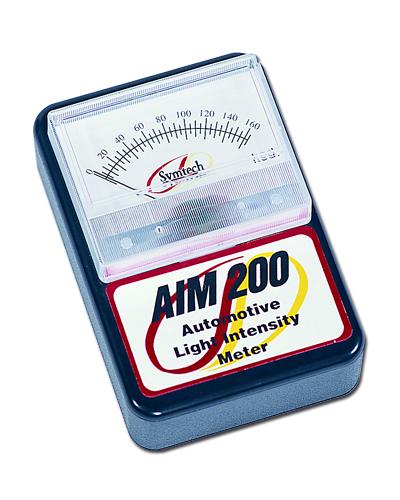 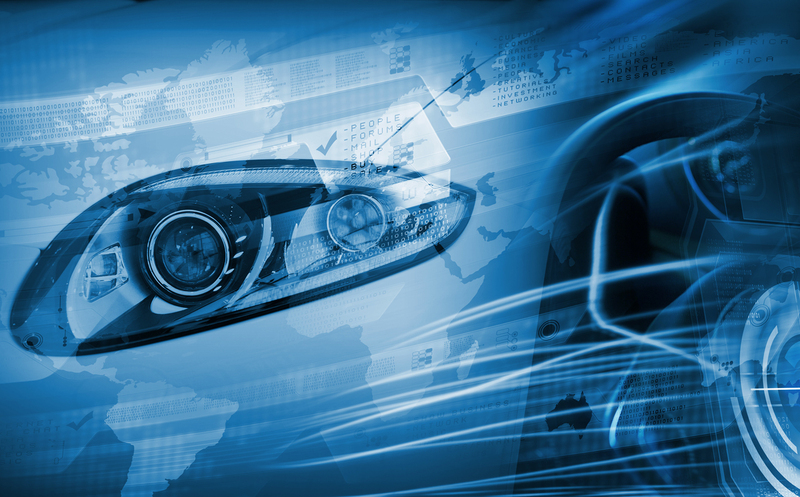 Symtech Corporation offers a suite of leading headlamp alignment systems, patented headlamp restoration kits, & feature-rich fluid exchange systems to the automotive and quick-lube industries. 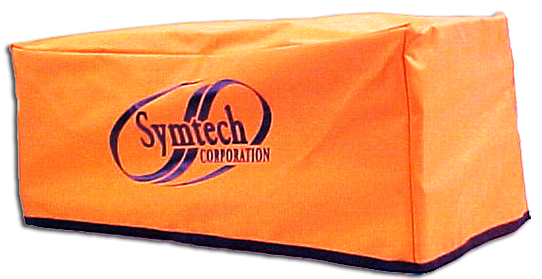 As an industry leader and a small business, Symtech Corporation takes great pride in providing a personal service & support experience to our customers throughout North America and in over two dozen countries. 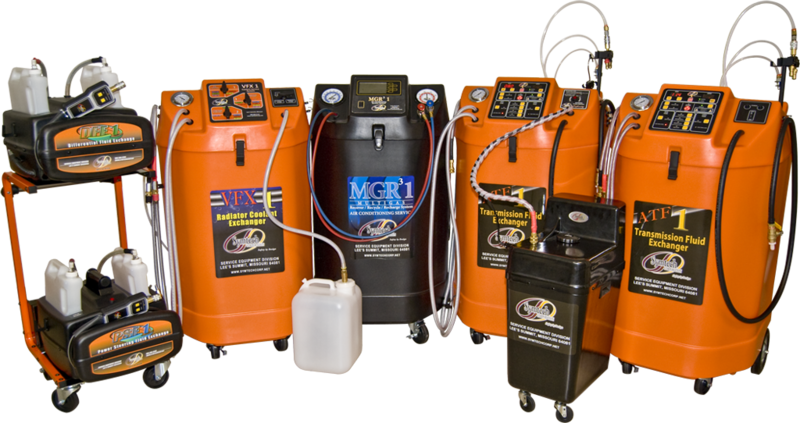 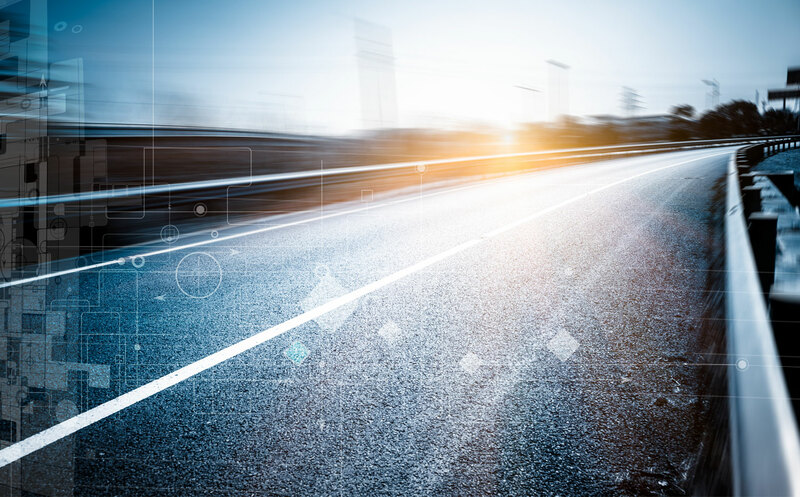 We also offer custom design, warranty, and private label solutions to O.E.M.’s, Quick-Lubes, and the Automotive Aftermarket.